EMC SATA II drives are an affordable way to add more capacity to your EMC CLARiiON. 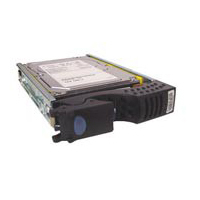 Buy new or used EMC CLARiiON SATA II drive upgrades at the best prices anywhere from Vilis. The CX-SA07-010 1TB disk works with the CX3 and CX4 EMC series of products.